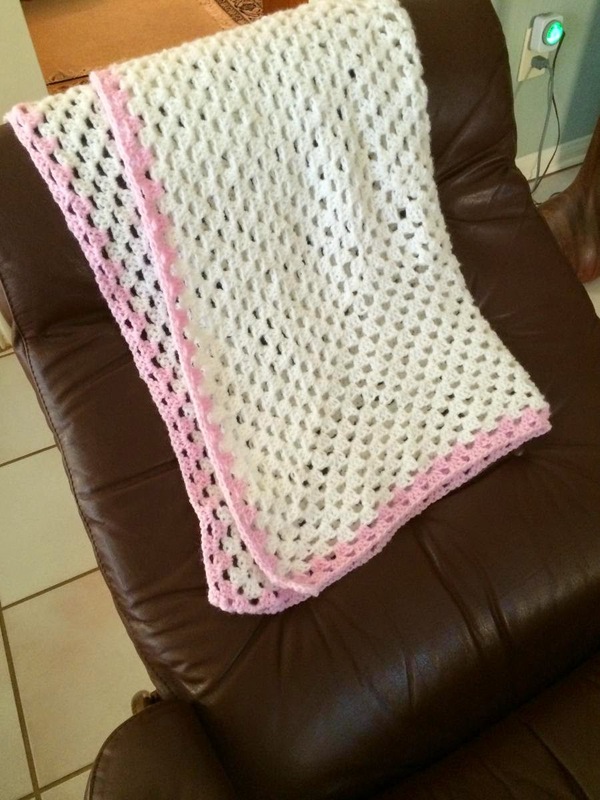 My first student sent this to me - her first ever crochet baby blanket. Its brilliant. So proud of her!